In appreciation to all of my followers, I am hosting two giveaways via Amazon Giveaways. 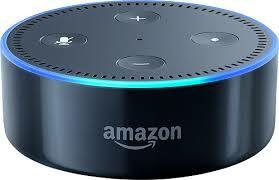 The first is for an Amazon Echo Mini. Winner will be chosen 12/2/17. The 2nd Giveaway is for an Amazon Fire Stick which is also being ran via Amazon Giveaways. Winner for this will be chosen 12/4/17. 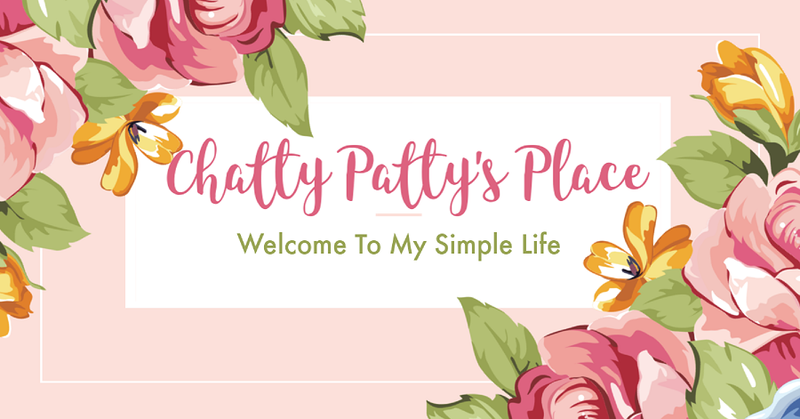 Good Luck and thank you for following Chatty Patty's Place. 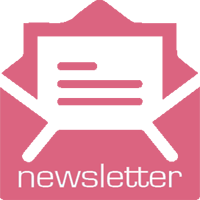 If you haven't already, please sign up to receive emails from my blog. and don't forget to follow me on my Facebook page where I hold exclusive giveaways for my Facebook followers! Thanks so much for these chances and Happy Holidays!